BestSub has newly lauched dog tags for your adorable puppies! 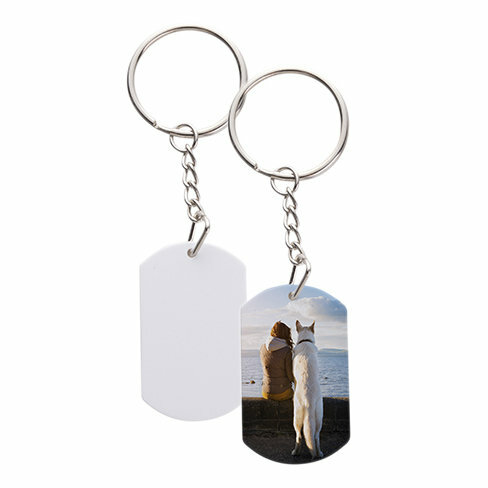 These dog tags come with four shapes for you to choose, and they can be imprinted with images on the both sides by sublimation printing. You can print your design on the the dog tag and make it a unique one for your lovely puppy. Also, you can print your contact information on the reverse side, which will really help in case you lose your dog.